Home > Blog > Are HSA Opportunities an Emerging Source of Potential Revenue for FIs? Are HSA Opportunities an Emerging Source of Potential Revenue for FIs? With the March 24 withdrawal of the American Health Care Act, it’s anyone’s guess what will happen next in healthcare reform. The Trump administration and top Congressional Republicans have indicated they’ll return to the issue, but until something else takes its place, the Affordable Care Act remains in effect. Health savings accounts are a significant component of the ACA, and both the Trump administration and leaders in the House and Senate have expressed interest in expanding the use of HSAs as part of any forthcoming reform. Among the changes that have been discussed are increasing the maximum contribution limit and expanding the number and type of high-deductible plans that are HSA eligible. It seems likely any reform will incorporate at least some expansion of the HSA market. Yet not everyone in the industry seems to share the Council’s enthusiasm for HSAs. In 2016, a number of big providers of health savings accounts left the marketplace, including Wells Fargo and U.S. Bancorp, Business Insider reported. JPMorgan Chase & Co. left in 2015. The BI report cited comparatively small prospects and potential profits as a driving factor in financial institutions’ decisions to get out of the HSA business. Freeing up the resources devoted to managing their HSA business could allow big banks to focus on more profitable lines, the report noted. Devenir Group, an investment adviser and HSA consultant based in Minneapolis, reported the number of HSA accounts in the U.S. topped 20 million in 2016. Those accounts hold nearly $37 billion in assets, an increase of 22 percent. Meanwhile, HSA investment assets grew about 29 percent to reach approximately $5.5 billion in December 2016. The average total balance for all HSAs is nearly $15,000. All of that information seems very good news for the HSA marketplace, but consider this conflicting fact also found by Devenir: 24 percent of HSAs remained unfunded at the end of 2016, whereas just 20 percent were unfunded in the middle of the same year. It’s also worth noting who’s making the contributions to HSAs. According to Devenir, 26 percent of contributions come from employers, 46 percent from employees and 19 percent from individual accounts not associated with employers. Also of interest are how withdrawals are occurring. 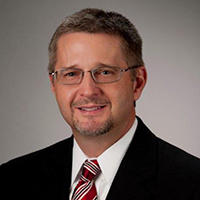 Devenir says debit card transactions accounted for 75 percent of all HSA withdrawals in 2016, online bill pay accounted for 13 percent, 3 percent were via check, 1 percent by ATM and 7 percent through unknown channels. Political uncertainties aside, it does seem like the HSA industry will continue to grow in 2017. Devenir notes providers of health savings accounts are forecasting 20 percent industry asset growth in 2017, and the consulting firm predicts the market will top $50 billion in assets by the end of 2018. Given the prospect of a healthy, expanding marketplace and the simplicity of launching an HSA line, what might still be keeping some financial institutions away from health savings account business? Tax complexity may be a factor. Funds withdrawn from an HSA can only be used for qualifying expenses; non-qualifying medical expenses are subject to tax. Many banks have shied away from HSAs because of the perceived responsibility of having to track and report the tax consequences of withdrawals. Yet in my experience, when my former bank employer started offering HSAs, managing tax concerns was relatively simple; a notice was sent to account-holders, and it was up to them and their tax accountant to determine any tax implications. They can be another source of stable, relatively inexpensive deposits to help fund loan growth and potentially lower the bank’s cost of funds. They can be another opportunity to deepen customer loyalty by forging yet another relationship/bond with their primary financial institution. Efficient management of a company or individual’s HSA business could allow the financial institution to gain additional business from existing customers. 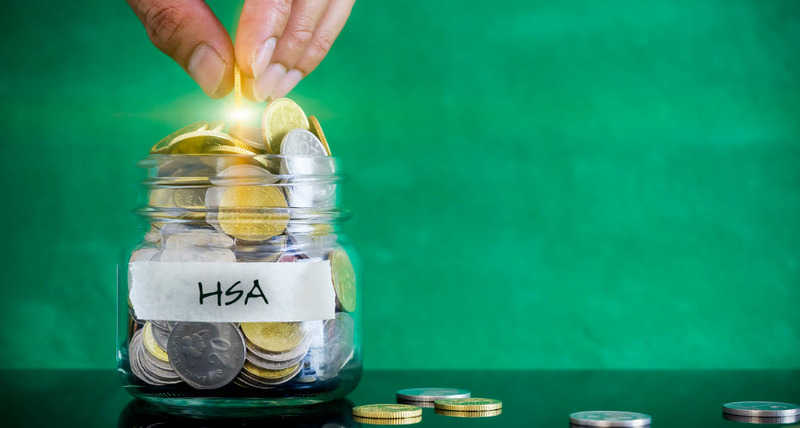 Adding HSA lines could help a financial institution expand its small business customer base, as these are the group with the most potential in this area. Given the continued uncertainty over healthcare reform, this moment could either be the best or worst time for a bank to enter the HSA marketplace. However, given the predicted growth in HSAs and the seemingly favorable political atmosphere around them, adding HSA business is at least an opportunity many regional banks should explore.